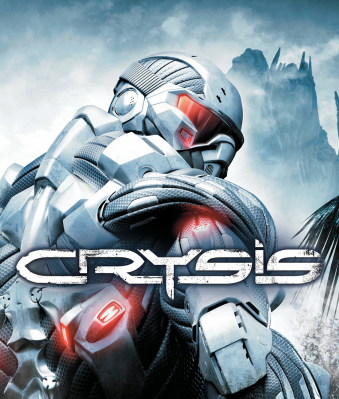 A few weeks ago we brought you the news that the first Crysis game was headed to the XBLA marketplace soon. While we now have confirmation of the date, we have also been corrected. Crysis is going be to a Game on Demand, and will cost 1600MSP. As for the release date, EA have announced that it will come out 4th October. For those who can't wait, here are some screenshots of the upcoming release.